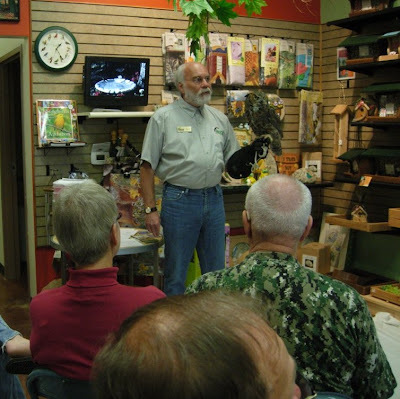 It has been a year since Lori Schubring opened the beautiful Wild Birds Unlimited Nature Store in Wausau. It had to be a rough year for a new business but Lori persevered and has been successful where many would have failed. 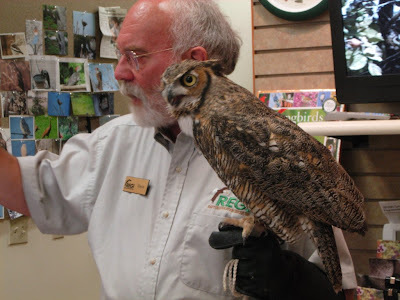 REGI was part of the anniversary weekend of celebration with programs offered to the public on raptors. 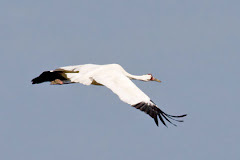 Lori does a blog which is filled with tips of all kinds that help wildlife. We often refer the public to Lori for advice on their feeders or on what food works best for certain species. She always has great advice on many nature subjects. 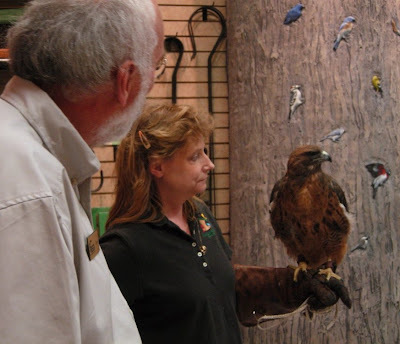 At the risk of sounding like an advertisement, if you live in Wausau we hope you will stop by and see the wide array of all things bird that Lori has in her store. You can get a gift for a nature lover including stunning jewelery, books or kids nature projects. You can also find the more typical items such as excellent quality seed, feeders, birdbaths or birdhouses. I feel like a kid in a candy store when I go there. From my viewpoint, it is hard to find gifts for people that have everything. That is at least one reason I am so enthusiastic about Wild Birds Unlimited. Environmental education is important to Lori and REGI is often involved in programs at her store for the public. She goes the extra mile to make sure her clients and the wildlife in the area have the very best.